"Once in a while right in the middle of an ordinary life... love gives us a fairytale." 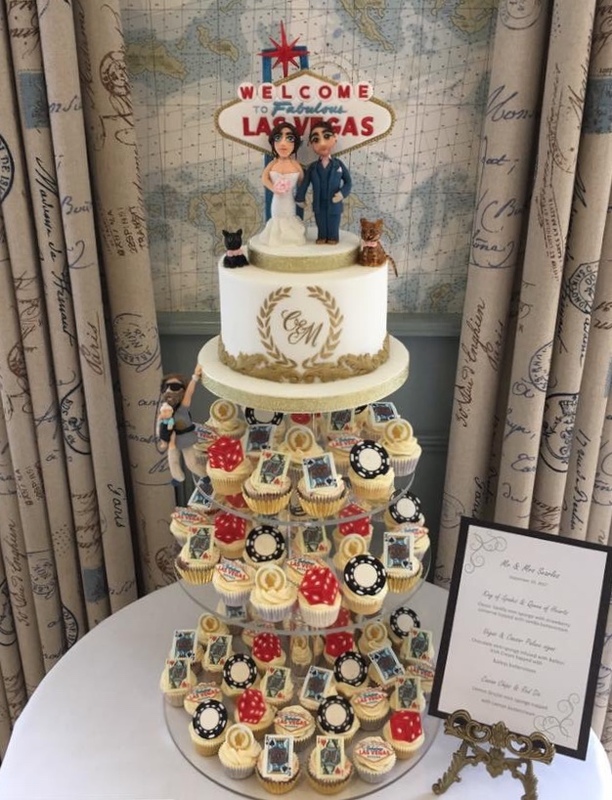 We are Award winning cake artists here at Treat me Sweet and the perfect supplier to provide you with a luxurious bespoke handcrafted wedding cake to compliment your special day and wow your guests. 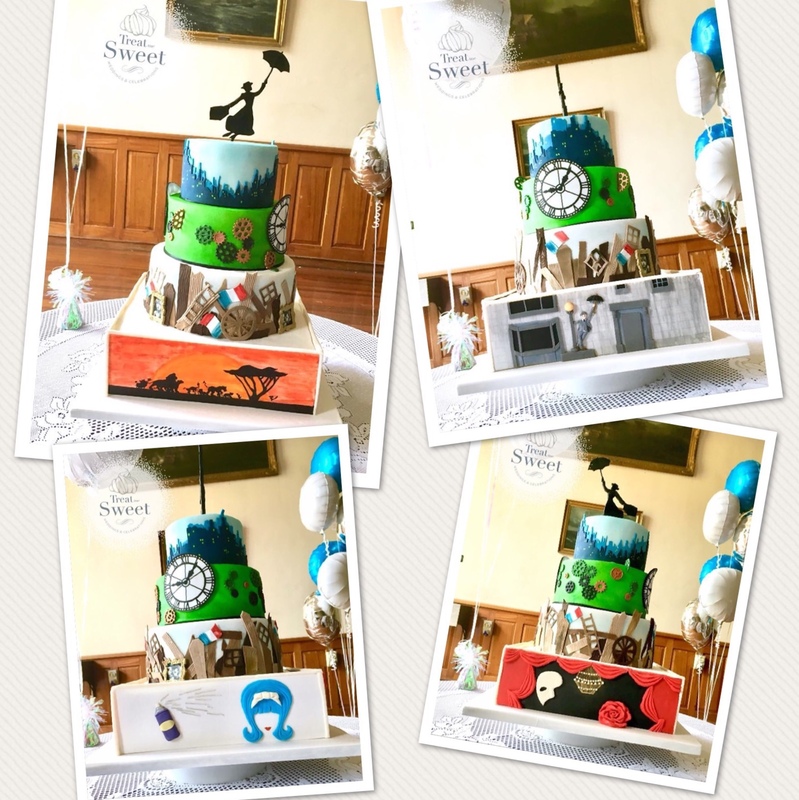 Contact us and let your wedding cake journey begin. 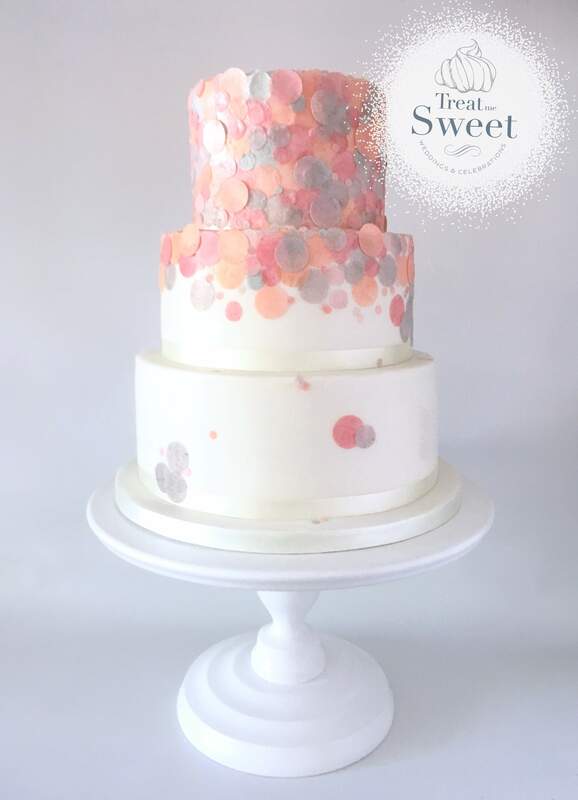 you will be invited to join us for your private complimentary tasting consultation where we work with you to create your dream cake.